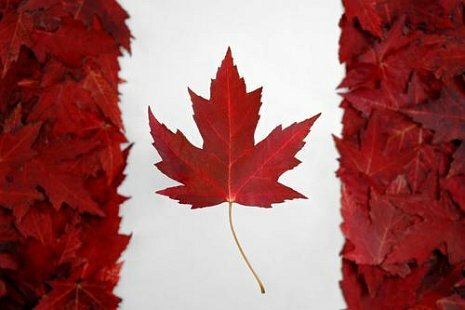 For anyone reading this who is located north of the 48th parallel in North America, have a great Canada Day! I hope you have great weather where you are, and are enjoying a well deserved day off. I’m off from the day job, but will be burning up calories with all my other passions and interests, including writing the current book. What’s the Strangest Thing You’ve Ever Found Inside A Book?